Tavarnelle Val di Pesa was an ancient Roman station, located along the road that connects Florence to Siena. It was mentioned with the name of Tabernulae in a document from 790 and it followed the fortunes of the Florentine Republic, remaining outside the struggles between Florence and Siena. 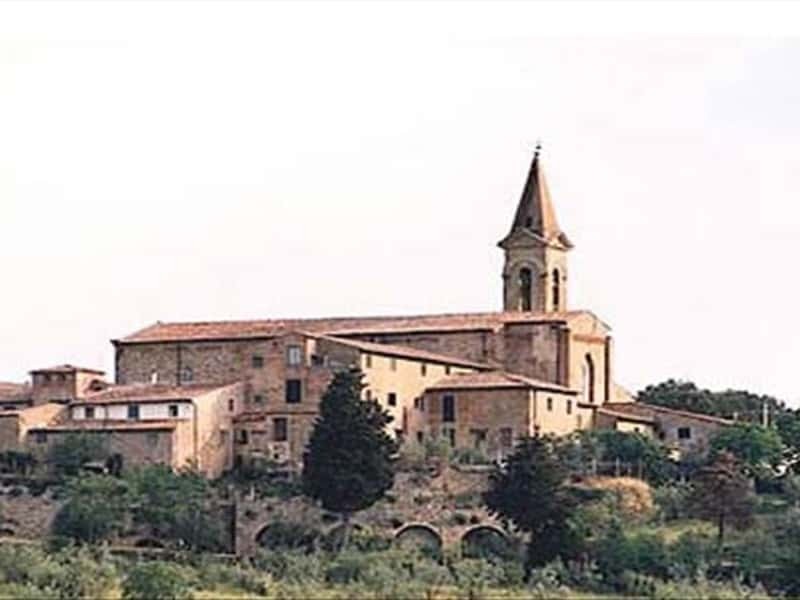 The Badia di Passignano is an ancient monastery, known since the Early Middle Age; San Giovanni Gualberto's body, the founder of the vallombrosiani religious order, lies here. A very interesting "Last Supper" by Davide and Domenico Ghirlandaio is preserved in the refectory. The Church of San Pietro in Bossolo is a Romanesque church from 990 in Roman-Byzantine style. The façade is preceded by a portico built in the XVI century; an hexagonal baptismal font by immersion is conserved in the Chapel of Santa Maria delle Grazie. This town web page has been visited 81,820 times.